When Richard Nixon launched the “war on cancer” in December of 1971, he confidently proclaimed that we would have a cure for a major cancer within 5 years. 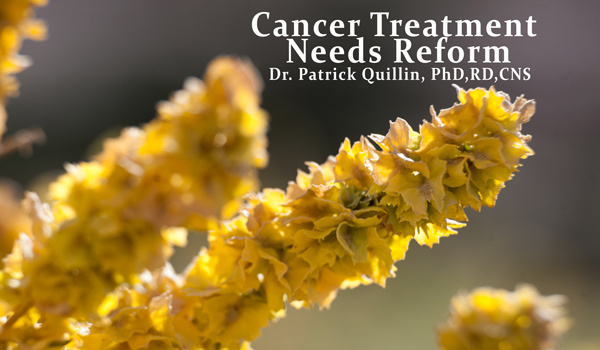 Now, 44 years later, over $90 billion in public research funds spent at the National Cancer Institute, and over $1 trillion spent in therapy for cancer patients, we don’t have any unqualified cures for any cancers. Five year survival rates for advanced breast and lung cancer are unchanged. In 1900 only 3% of deaths in America were caused by cancer. Today it’s 24%. As of 2014, cancer is the number two cause of death in America. Free Market Solutions for Health Care?